There are differing opinions when it comes to mixing brands of DDR memory. Some experts say it should cause no problems while others say it can cause unexpected problems. At the theoretical level, mixing brands should not be a problem. All DDR memory comes from the same protocols. The idea was to standardize memory in most computers. This allows for upgrades and other changes without having to replace an entire computer or its motherboard. Standardization of protocols does not rule out specific manufacturer peculiarities. In reality, mixing brands of DDR memory can cause problems in some situations. 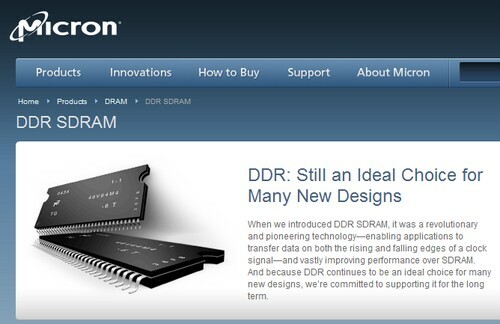 While each manufacturer is supposed to use the same standards, each one has their own spin on the DDR memory protocols. These minor differences can cause operational problems when you start mixing different brands. On the theoretical level, it is possible. However, minor memory problems can cause issues with power usage, responsiveness, and CPU cycling. It can also cause problem with memory retention during program operations or at shutdown or startup. All of these problems may be resolved by using the same brand of DDR memory in all slots on the motherboard. For best results, do not go mixing brands of DDR memory. Most professionals will tell you that basic rule of thumb. If you are thinking about upgrading the memory in your computer, plan it out before you start purchasing. If your computer already has a certain brand of DDR memory, find out if you can get additional units at a good price. That is the best way to do the upgrade without causing potential issues. If you cannot get a good price on a particular brand, you may consider upgrading all of the memory to another brand at one time. 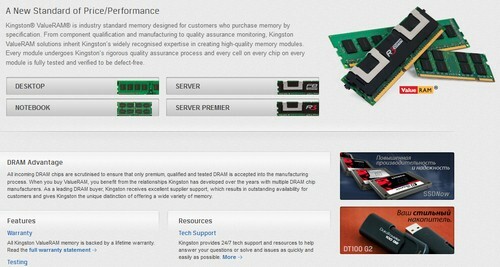 You can find memory modules available online as well as at local retailers. If you want to experiment with mixing brands of DDR memory, be sure they have compatible timing and voltage. Many of the problems found in mixing the brands have to do with incompatible timing and voltage on the memory modules. Be prepared to deal with any problems that can arise in the operation of the computer. While it should not cause any permanent damage, it can cause memory and data loss. For this reason, experimenting is something best left to professionals than the average computer user. Hopefully this answers question of whether mixing brands is a good idea or not. < Laptop Memory Upgrades – Does Yours Need One?